No one recognized the mystery seeds from last week. ...perhaps you would have guessed. Yes, the seeds are from oats, Avena sativa. 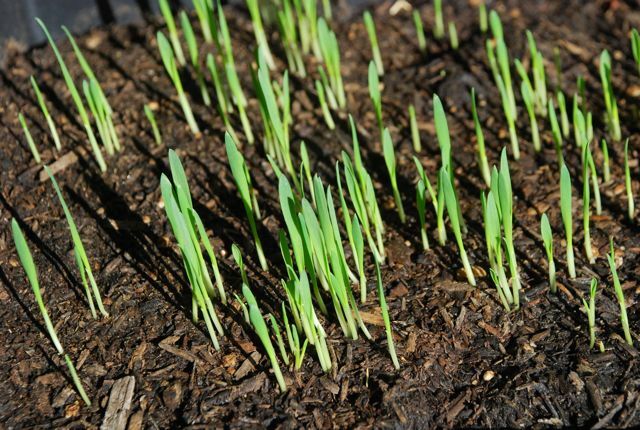 You might not grow oats in your garden, but you may have grown them for another purpose. 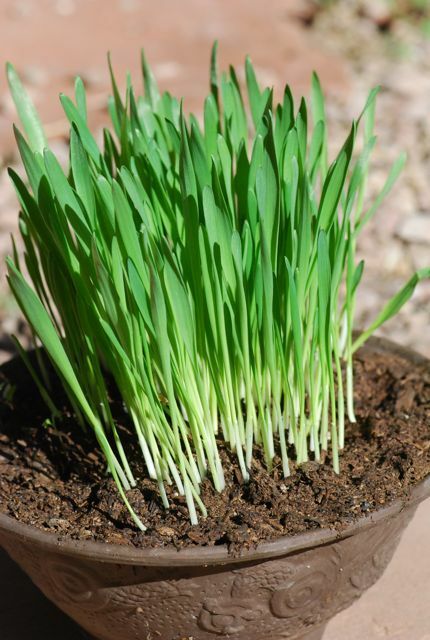 Oat seedlings are also used for the product called "cat grass." 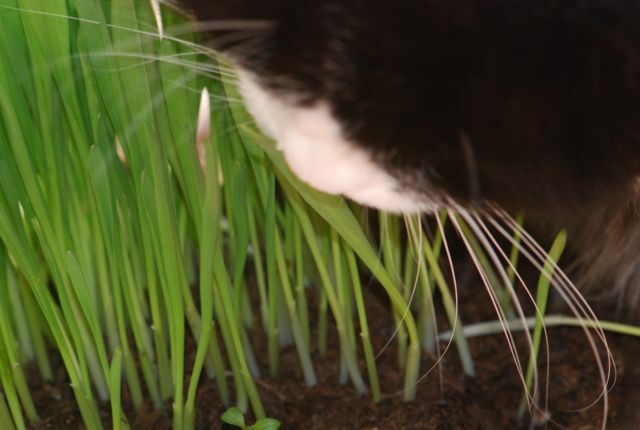 Cats enjoy sampling the greenery, and oats are a safe and tasty way to satisfy their cravings. 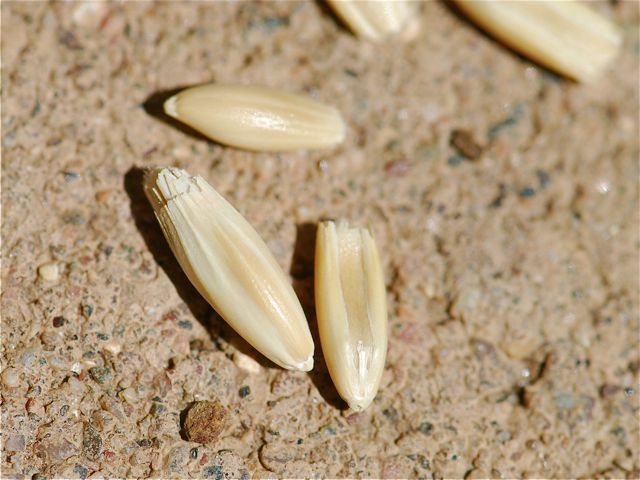 Have you ever seen an oat "flower?" 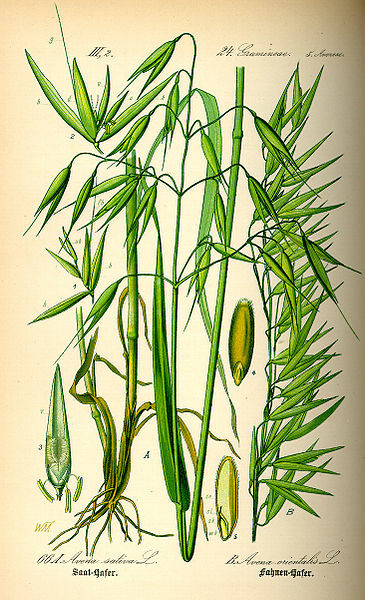 The flowers of many grains, like oats, might not look like what you might expect. They are green. In addition to using oats for food, some people use dried oat stalks for decorative purposes. 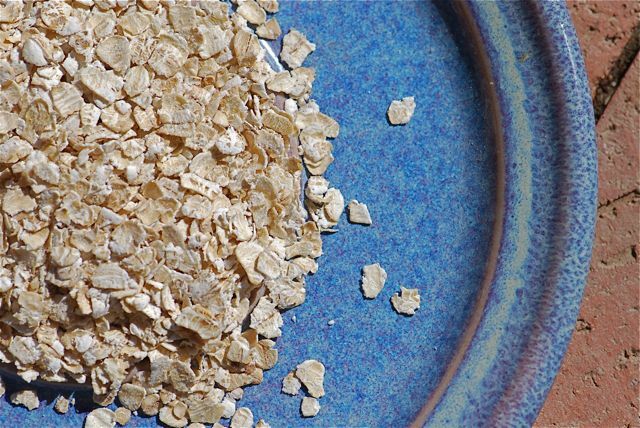 Have you ever grown oats? What is your favorite way to eat them?